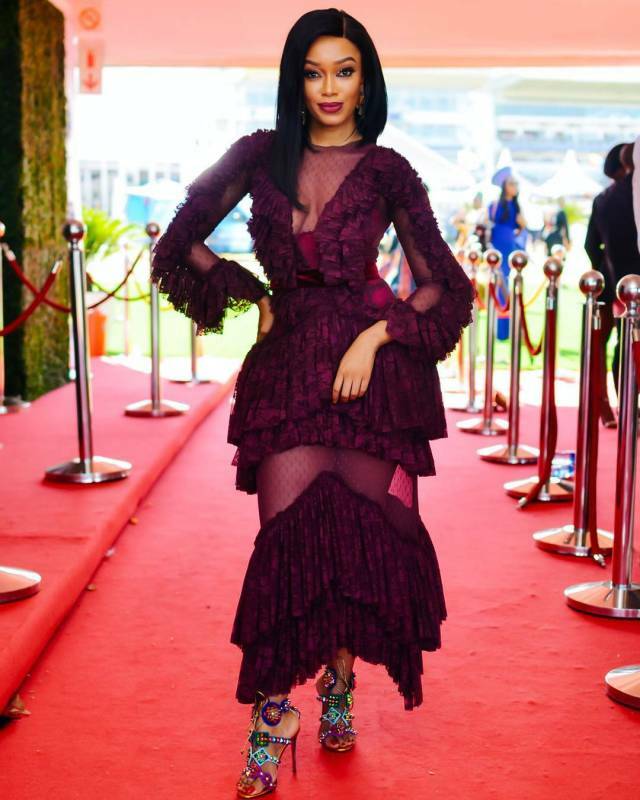 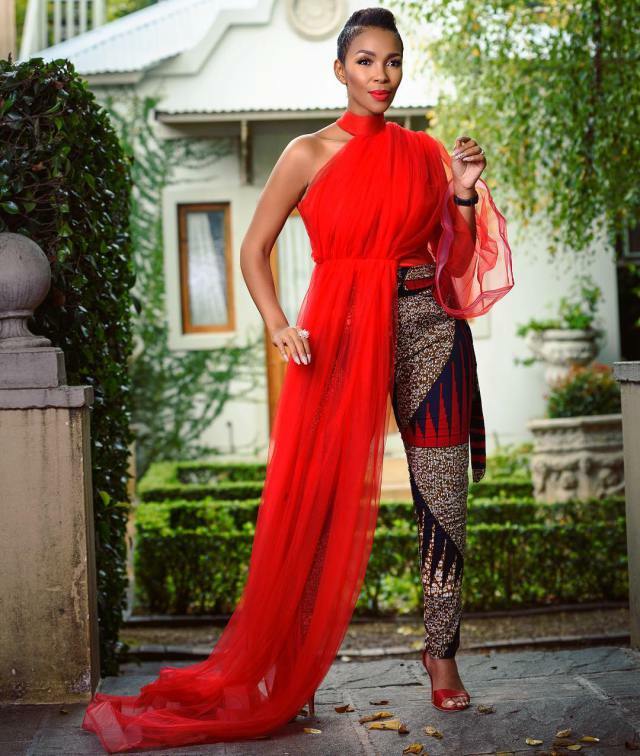 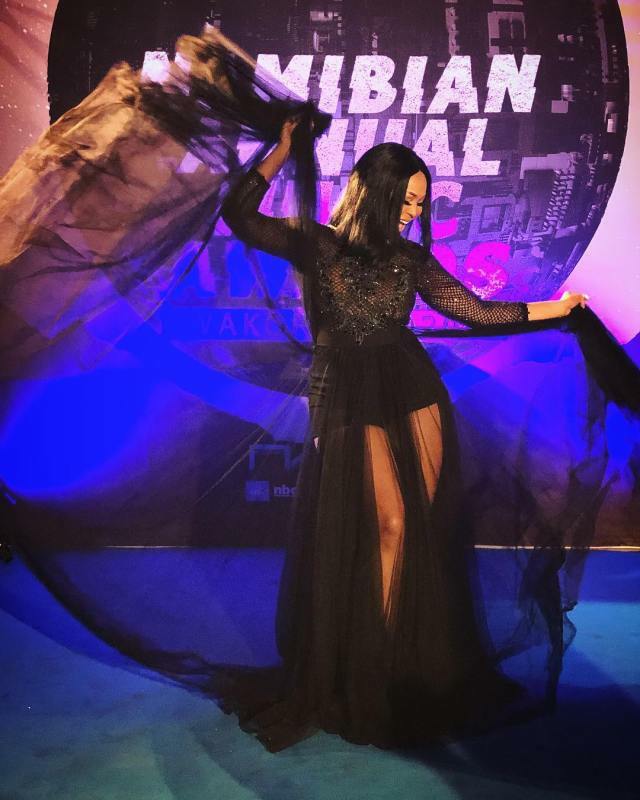 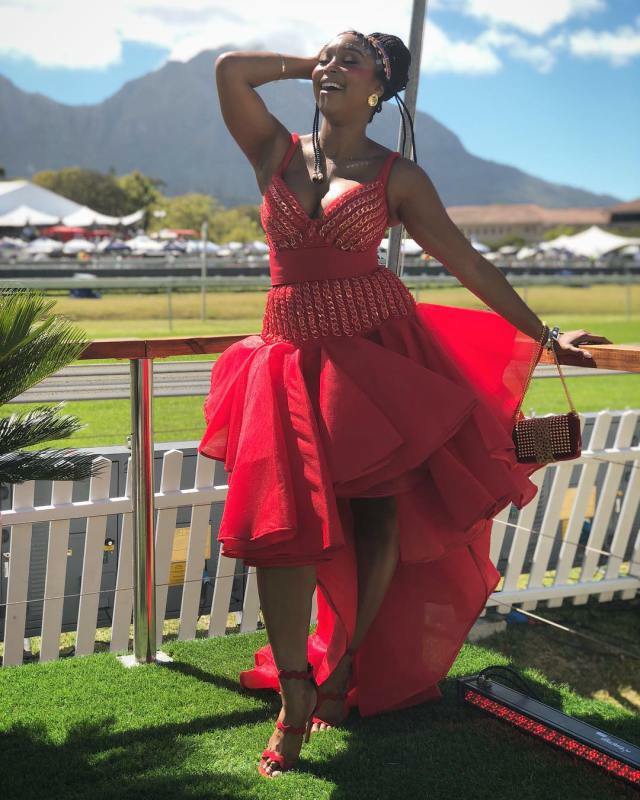 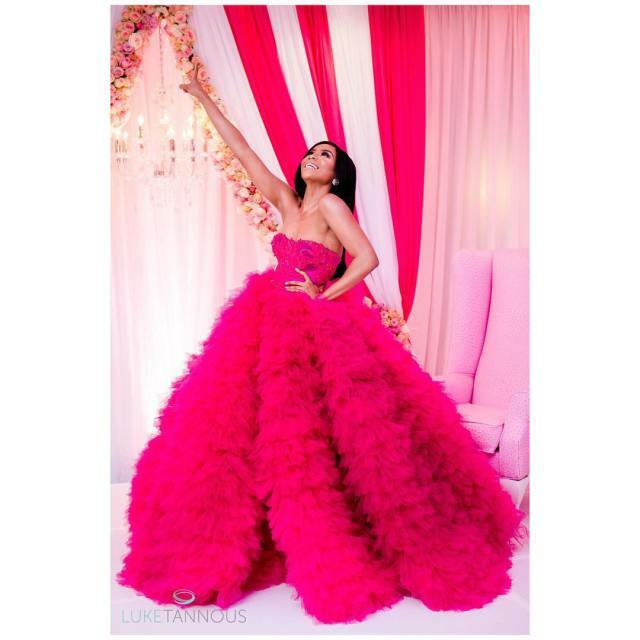 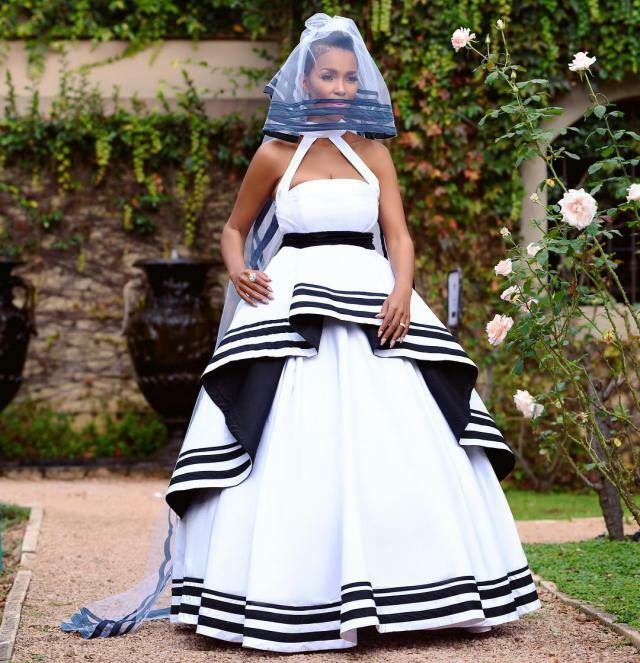 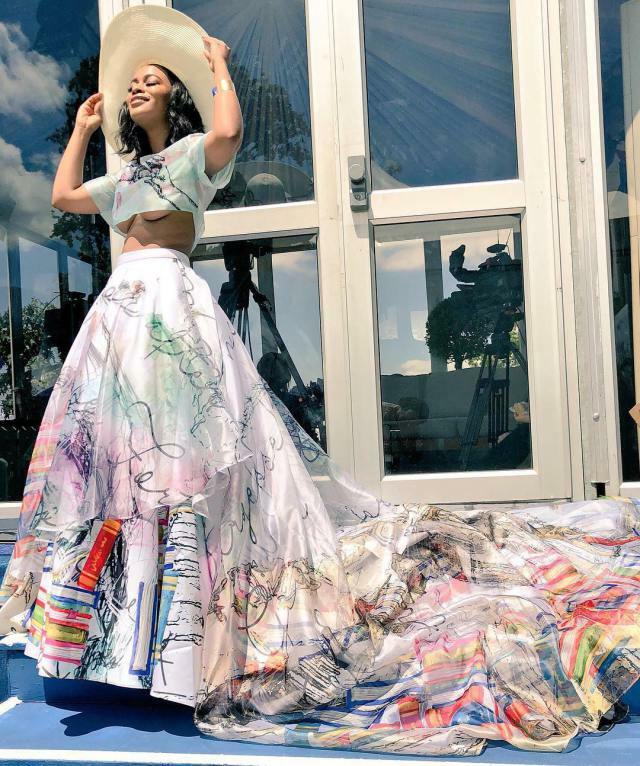 Top 6 Mzansi Celebs buy locally to support local designers. 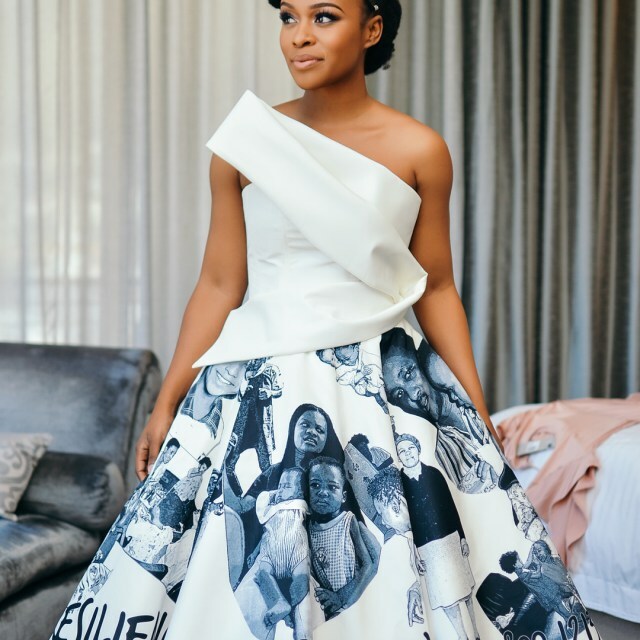 People are continuously championing the ‘buy local' because, but our starlets don’t get nearly enough credit for the support they put behind local designers. 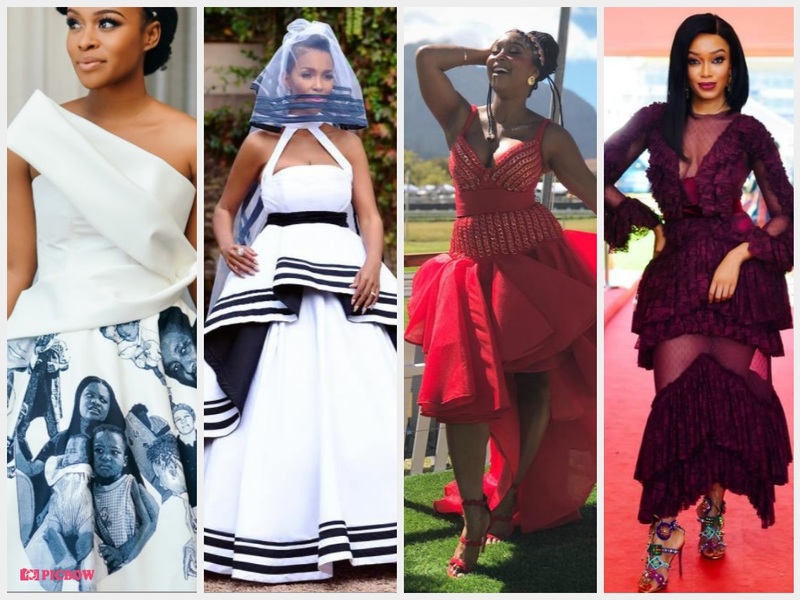 The combination of a famous face and a designer to the stars are one of the oldest connections in the history of entertainment, and because the glamorous worlds of celebrity and fashion go hand in hand, it’s only natural that your faves have faves when it comes to what they wear. 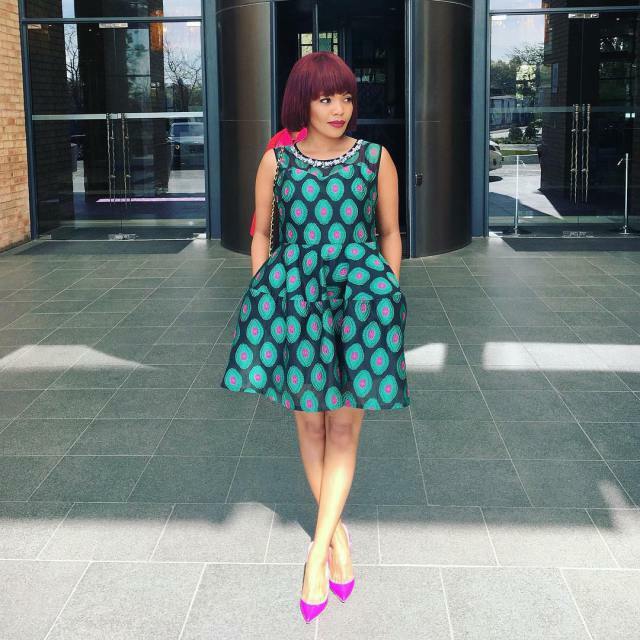 Check out which designers your favourite stars love.